Anyone who knows us knows we’re all about making it happen through determination, hard work, and putting yourself right where you need to be to seize opportunity every time it arises. Over the past three decades, so many RRFC students (externs) and grads have done just that. 2017 was no exception and saw a myriad of successes from across the nation. Here are our Top 20 Success Stories for 2017. 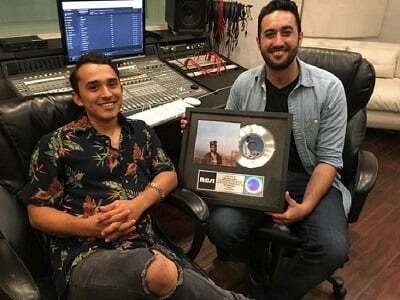 Recording Connection grads Orlando Gómez & Robert Macias (El Paso, TX) got Gold/Platinum credits for work with chart-topper Khalid! Through it all, Orlando makes sure he’s true to his craft and his purpose. 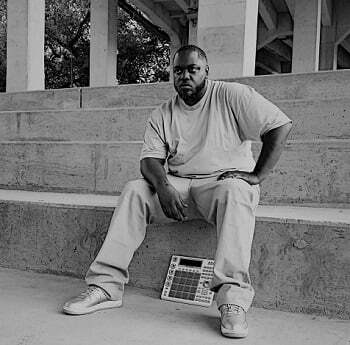 “If you love it and you dedicate yourself to be the best you can at what we do, it’s full of rewards…When you see a project that is complete, that sounds good and that can make people feel something, then that’s when you’re like, ‘That’s why I do this for a living.’” Orlando’s RC journey. Fellow graduate Robert Macias was doing his RC externship when Khalid came in to work in the studio. “I’m honestly really lucky because I know that this credit doesn’t happen to everybody.” Speaking of his time in the program, he says, “It’s really helped me develop as a person and become more focused in understanding where I want to go and what I want to do.” Read story on Robert. Recording Connection student/extern Emily Stamer (Orlando, FL) found her footing as an Ableton Live DJ! 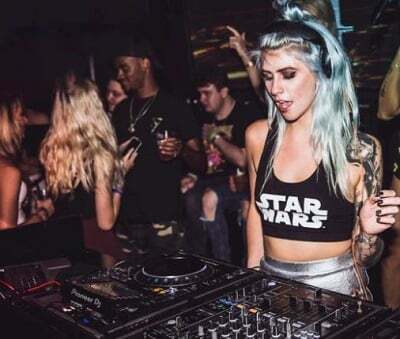 Now, Emily is building a thriving career as an Ableton Live DJ, playing festivals like Pass The Good and Asteria Music Festival and has a residency at Dubday Orlando. Read our interview with Emily. 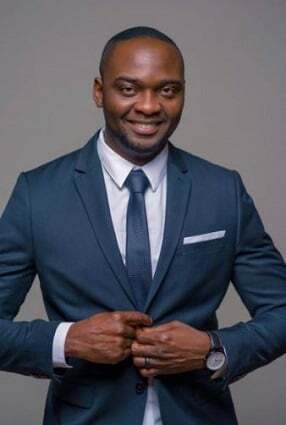 Film Connection graduate Ofu Obekpa (Atlanta, GA) made his own action feature film Klippers featuring WWE wrestler Kevin Nash! In 2017 Ofu wrote, directed, and starred in his gripping action/thriller, acting alongside wrestling icon Kevin Nash (formerly known as Diesel), as well as other seasoned actors! Learn more about Ofu’s filmmaking journey here. 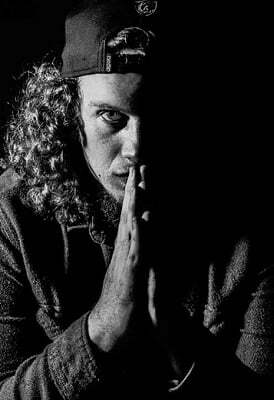 Since completing Recording Connection, Axenzo has opened for Bob Sinclair, Marshmello, Steve Aoki, Robin Schulz, Borgeous, Nicky Romero, DJ Chuckie, WandW, and more! 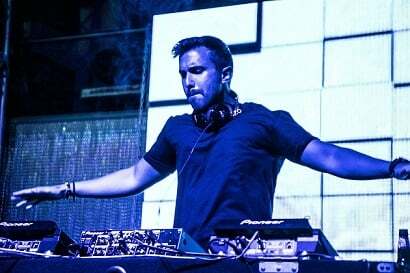 Learn how Axenzo kicked his DJing career into high-gear. Now Scott has not one but two jobs in audio and he’s even got full benefits! How he got hired and worked with Charli XCX. 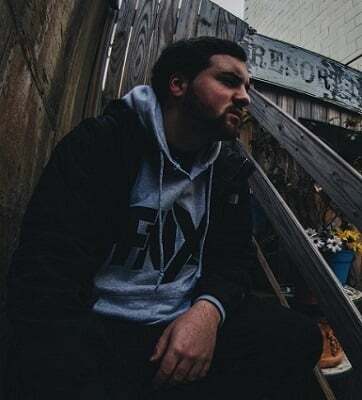 Recording Connection Learn from Legends student/extern Jeff Riggs (Los Angeles, CA) worked and attended The Latin Grammys! 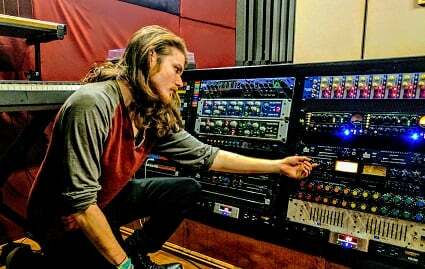 Having completed both the audio engineering and advanced audio programs with Recording Connection, Jeff said yes when offered the opportunity to train with 17-time Grammy winner Rafa Sardina. Months later, he’d find himself at the star studded awards ceremony, with performances from Logic, Pitbull, Diplo, Steve Aoki, Juanes, Alessia Cara, Marc Anthony, Enrique Iglesias, and Natalie Cole, to name just a few. 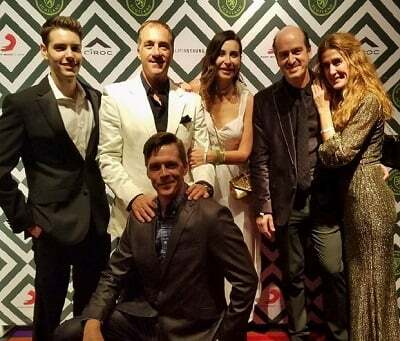 Want to learn more about Jeff’s trip to the Latin Grammys, including the unexpected recognition he received? Subscribe to the RRFC newsletter to get the full scoop (in the February 5th issue) and discover the ins-and-outs of how RRFC grads and students/externs are building careers they actually want. Article on how Joe’s building a lucrative career as his own boss. 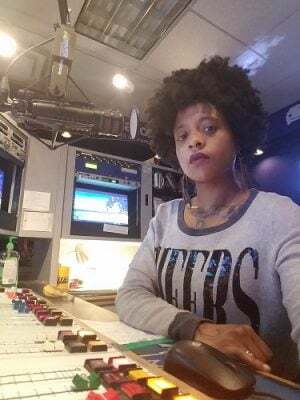 Recording Connection grad Desiree Holiday (Nashville, TN) landed producer/board op job at iHeartRadio! Desiree is the tried and true champion of saying YES to opportunity. From sound design, to launching hip hop events, to producing audio segments for radio, she’s learned the power of shying away from nothing! On getting hired at iHeart. Recording Connection student/extern Brandyn Zellmer (Des Moines, IA) got the call to assist Lady Antebellum! 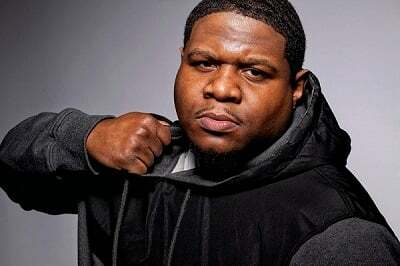 Read our story on Brandyn. 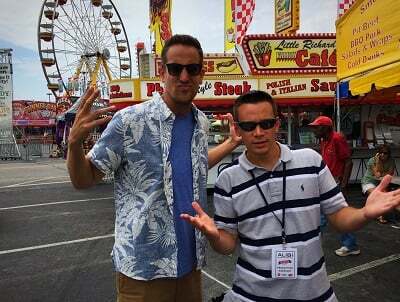 Steve volunteered to crew on a film shoot for RRFC. While he was there he made a good impression and did all the right things, and ultimately… he got hired by Roland! Read our interview with Steven Hadrych. 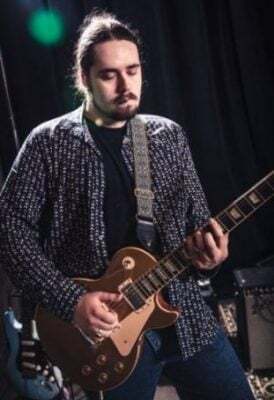 2017 saw Devin land a great paying job in live sound, record and mix for indie rock band Tom Devil and the Wizard, join IATSE local 127, and even elevate his platform as a guitarist, playing with Kenny Hada and The Others, Pampa Gray and more! 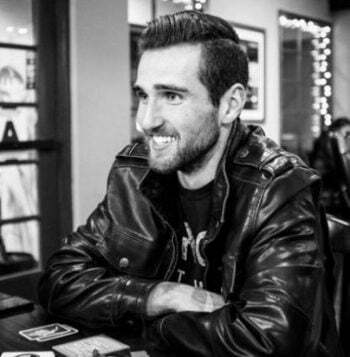 Learn how Devin pulled himself out of a slump and customized his career path. After his career as an NFL player came to an end, Tommy Hendricks was adrift until he found his way to Recording Connection. 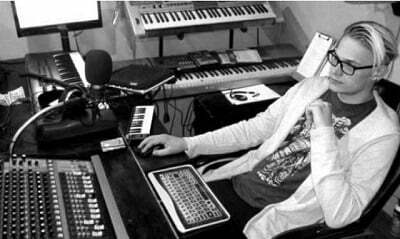 Now, he’s landed a music production deal and is making music day and night! Read our story on Tommy. Film Connection student/extern Rachel Svatos (Dallas, TX) worked on dozens of productions and completed her own Award-winning film! Rachel’s hands-on experience has paid off. In 2017 she completed her own film, “Don’t Forget Us” which went on to win at Best of the Best Film Competition in Los Angeles and is currently making its way through the festival circuit. Rachel’s Film Connection journey. 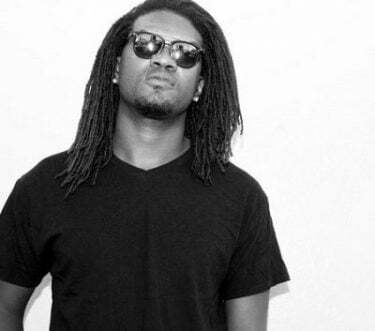 Since graduating Recording Connection, Jamaal Taylor aka Cy Kosis has built himself a diversified career as a composer, music producer, DJ tech, and sound engineer. Jamaal says training directly with a pro enabled him to gain valuable insight that’s served him well ever since. Learn more about how Jamaal leads a creative, career-focused life and how he landed tracks in a Blumhouse feature film! Even though he is not a typical learner (and has autism) Dylan accomplished a great deal, first in Recording Connection, then in Film Connection. Our non-traditional approach worked for him! Get the full story. When an accident ended Michael’s career as a forklift operator, he had to make a change. Recording Connection helped him find a more fulfilling path which culminated in Michael opening his own recording studio in 2017 (learn more). And the studio he opened is thriving. Learn more about Chris’ year. 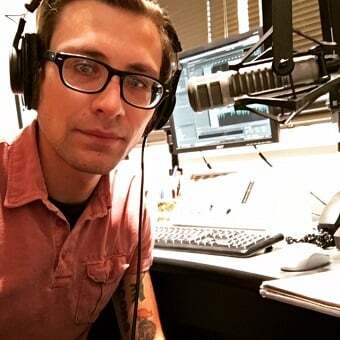 Ian Shebel went from a dissatisfying job to working at one of Vegas’ top alt-rock stations where he’s producing for the city’s most popular morning show and has even got his own show on weekends! “You have to shake those hands, and you have to show them that you are worth something, and the knowledge that you’re acquiring is going somewhere that’s going to benefit you in the long run…You have to go in there every day and you have to make your presence known.” Find out more. 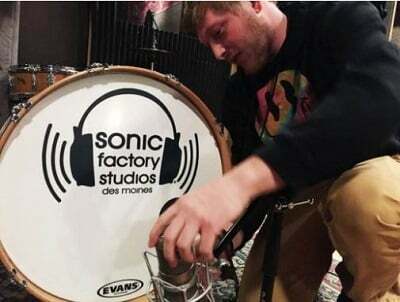 Recording Connection grad Ryan Abbot (Sayre, PA) landed chief engineer job at his mentor’s studio!